Following the huge success of Big Tree digital media strategy, after successful installation and roll-out of mega digital billboards such as CuBIG at Bukit Bintang and Bangsar Shopping Complex (BSC), the wholly-owned subsidiary of Media Prima Bhd, outdoor media giant Big Tree Outdoor unveiled another impressive digital vehicle under the CuBIG Digital Series. 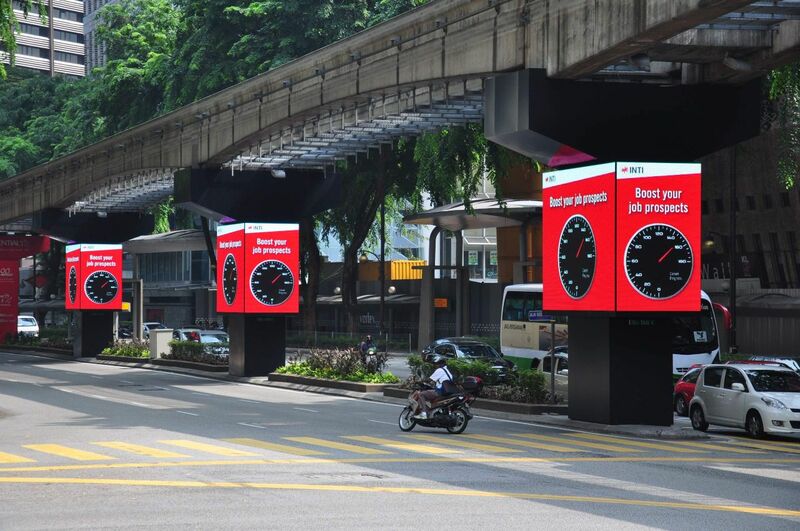 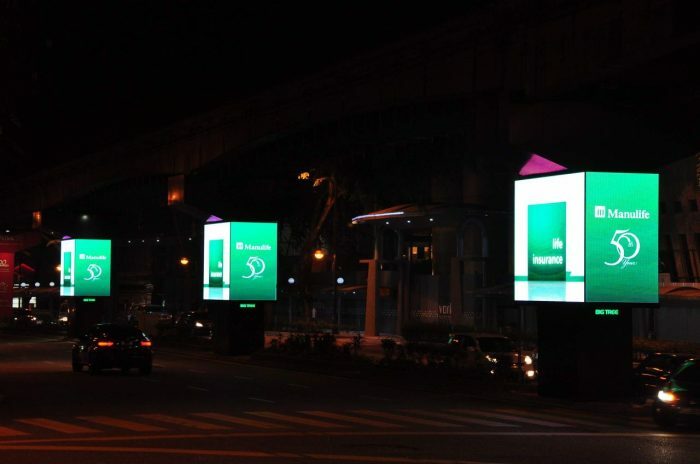 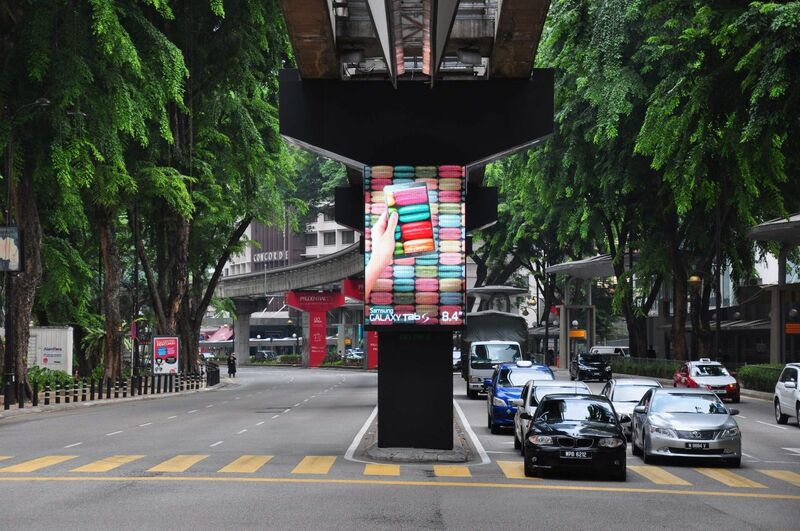 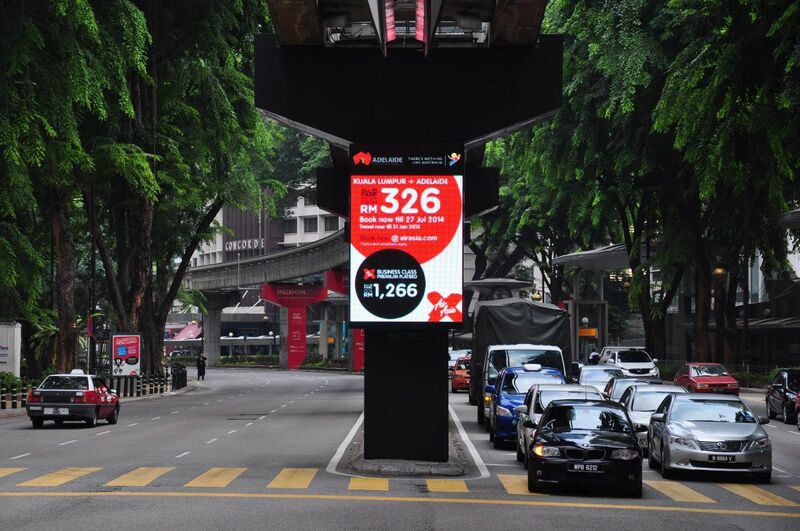 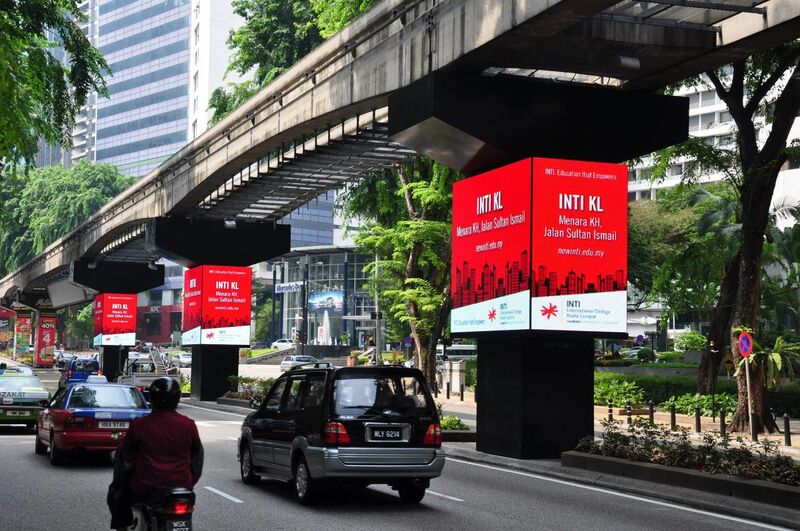 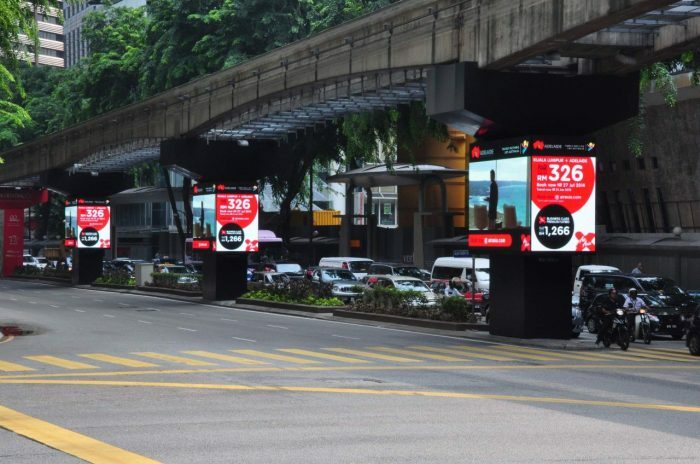 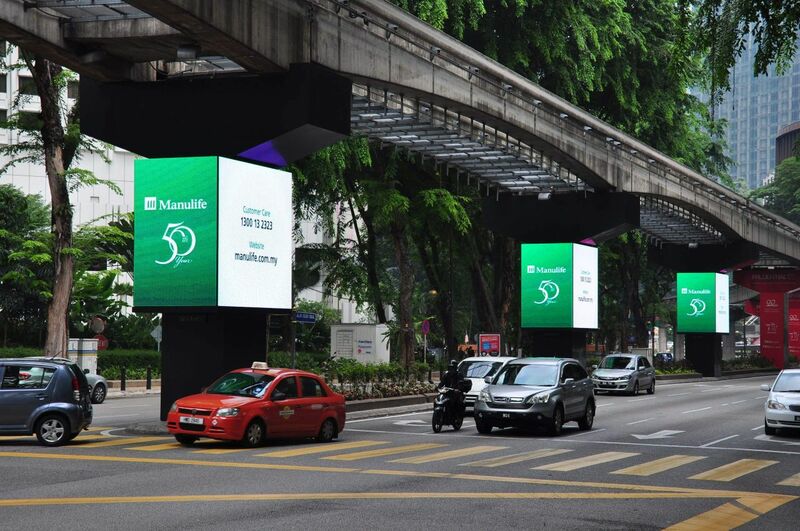 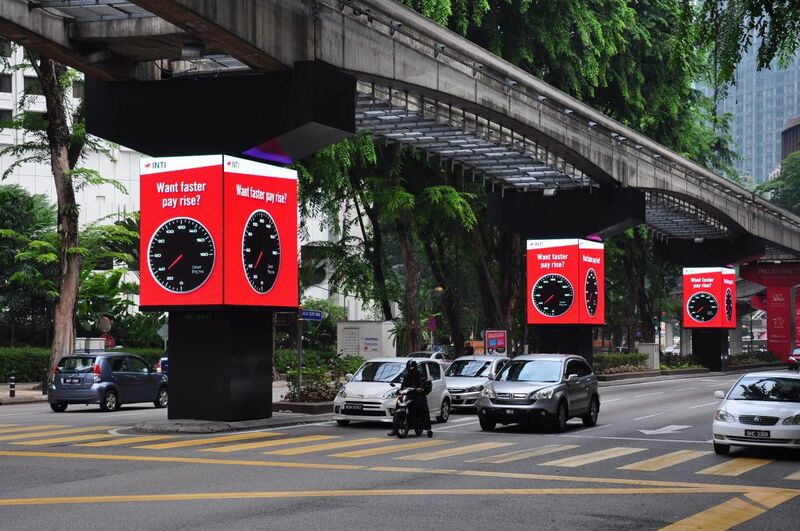 Located at Jalan Sultan Ismail, the display marks a significant milestone achievement as Big Tree’s third digital billboard under its hugely successful digital media initiative. 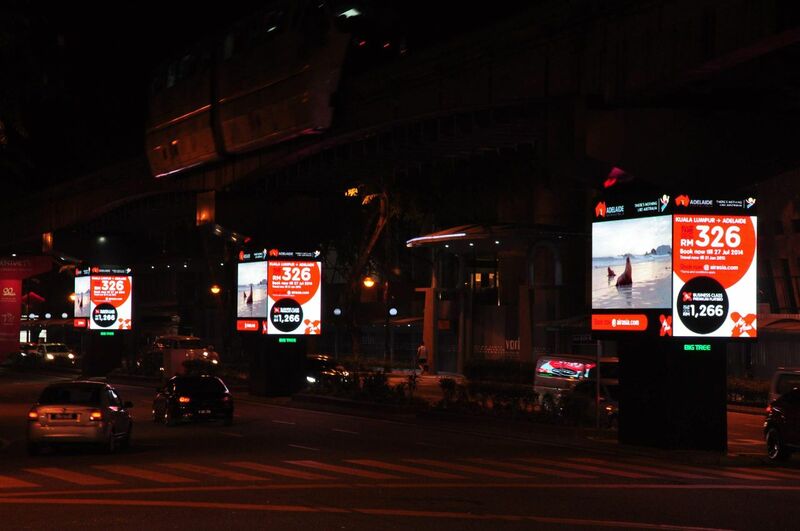 LEDtronics was chosen as the official LED digital display partner for Big Tree’s CuBIG Digital Series. 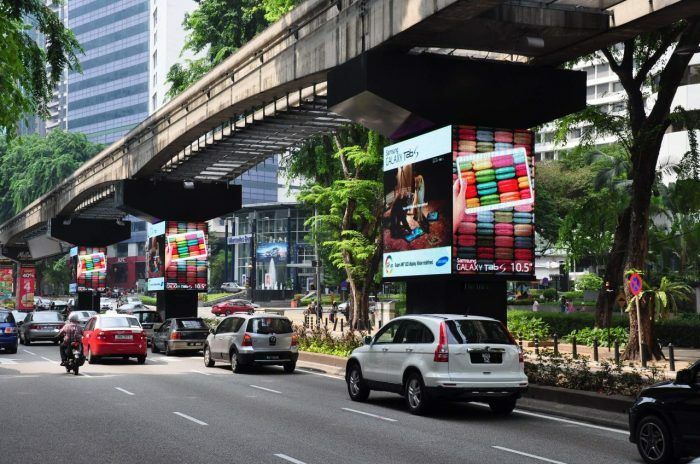 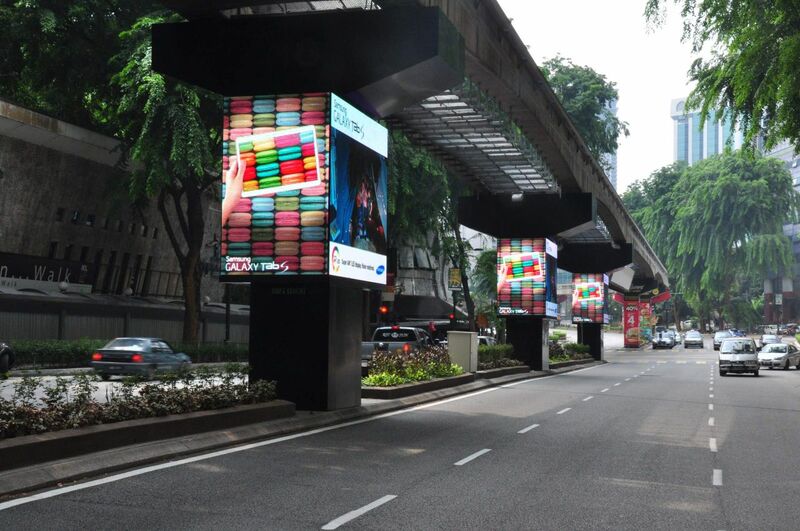 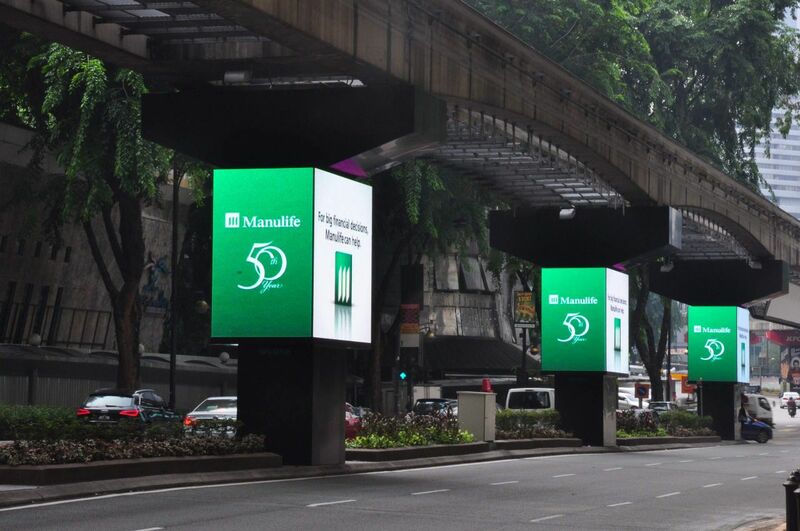 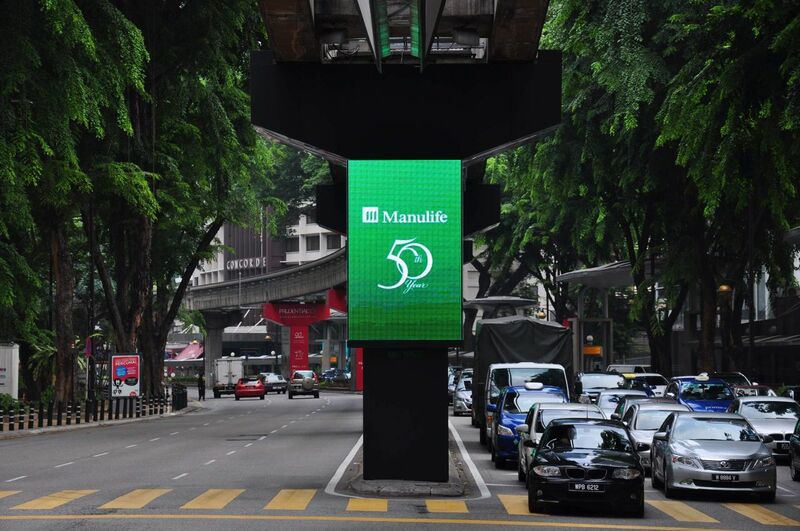 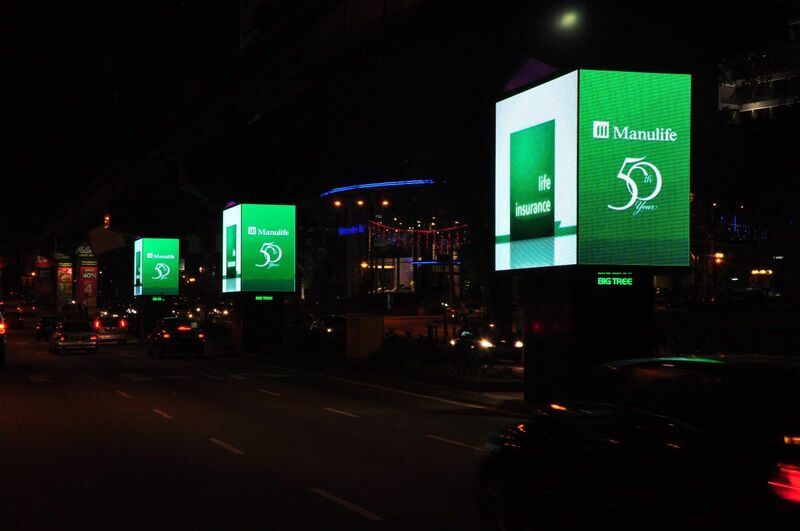 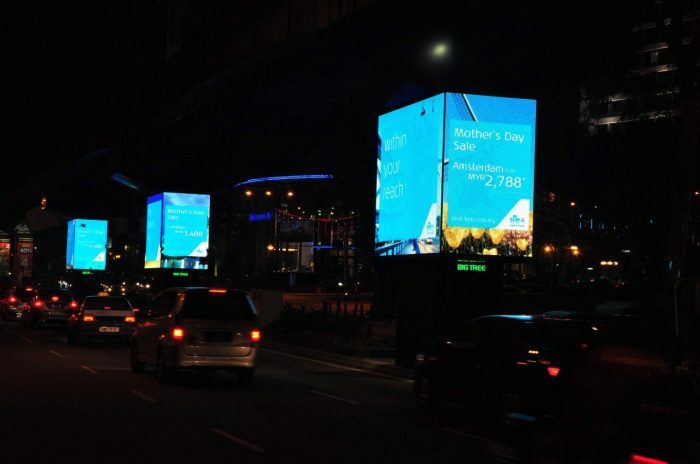 The spectacular LED digital billboard at Jalan Sultan Ismail (in front of Shangri-La hotel) comprised of total display area as huge as 109.8 square meter, and the installation was successfully completed in July 2014.